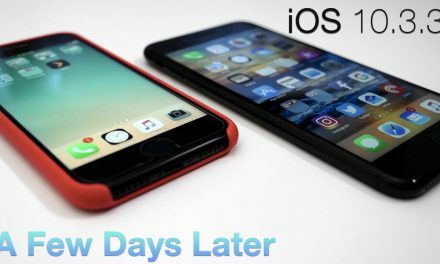 iOS 12 Beta 7 – What’s New? 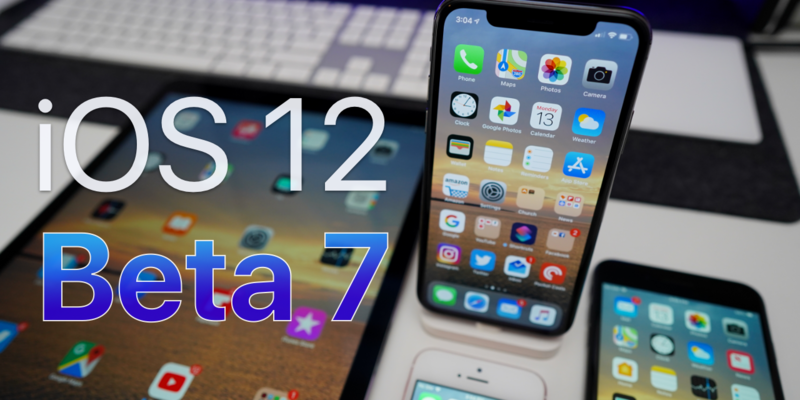 Apple released iOS 12 Beta 7 to developers and soon iOS 12 Beta 6 will be available to public beta testers. I go over what’s new.